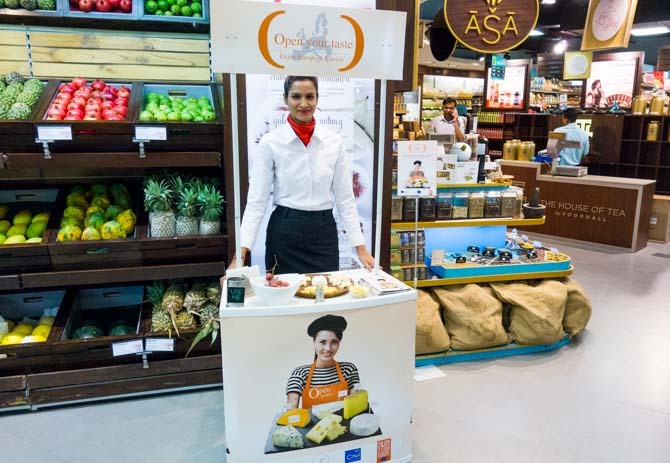 Visit us at Nature’s Basket & Foodhall and taste different French cheeses! Soft, hard, spread, fresh or blue… the choices of European cheeses are plentiful. With all the flavors, aromas, ripening, shapes and textures… cheese can be as exquisite as wine! 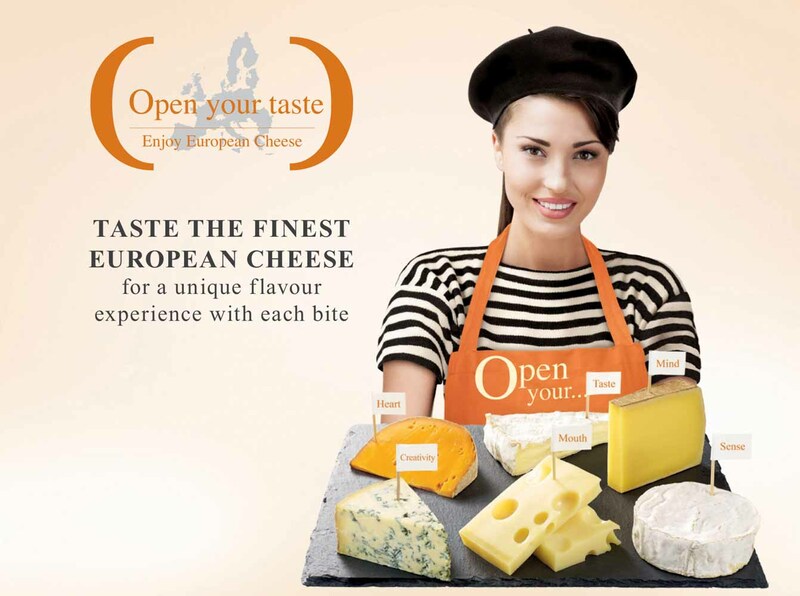 European cheeses are so diverse that anyone, anywhere in the world, can find one that suits their taste! These upcoming cheese tastings at from 12 pm to 8 pm are going to give you a unique experience that awakens your senses, with its appearance, texture & taste. Learn more about the dozen of factors that determine the presence and intensity of a certain aroma of a cheese: the ripening, season, the region, the environment and the milk itself. Every piece of cheese is unique; it is the sole component of its many aromas, but also of its texture, aspect, taste, tenacity, and history… It makes you want to explore, yourself, the inherent richness of every cheese. So…Open your Taste! Come and visit us at Nature’s Basket & Foodhall.